Would a single enterprise be any better? Does government need to get involved to ensure providers have/disclose reserve capacity? Next time we have our first end-user show....expecting to talk about Microsoft Azure and VMware. We're back in iTunes. Click here for direct link. This is a new iTunes feed. 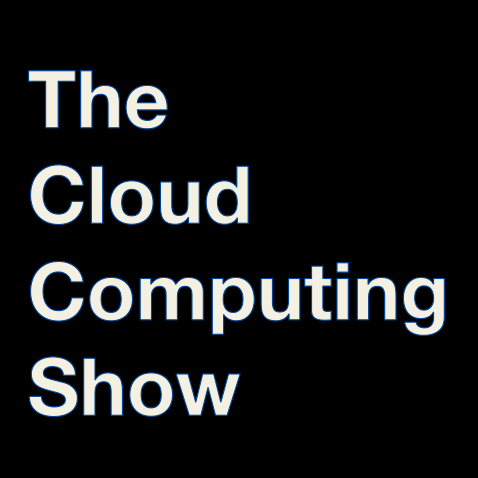 Or search for "The Cloud Computing Show" on iTunes. If you see 2 listings, the old one has no episodes.